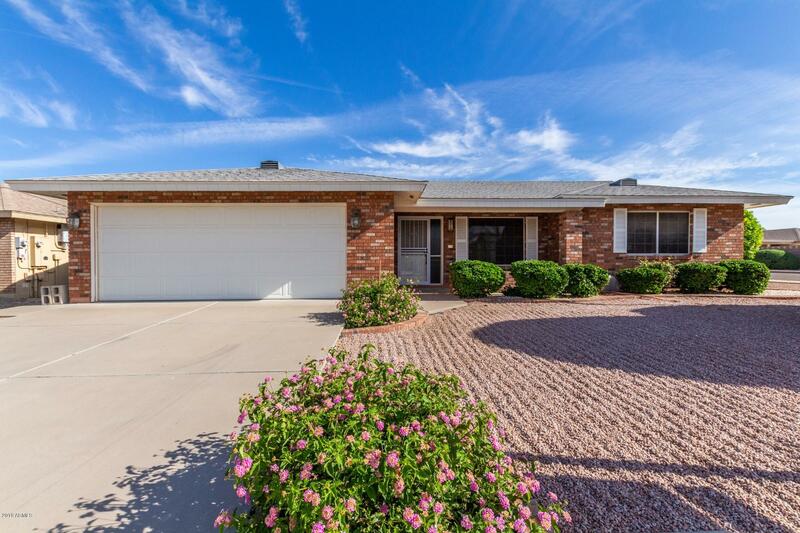 All SUNLAND VILLAGE EAST SIX homes currently listed for sale in Mesa as of 04/18/2019 are shown below. You can change the search criteria at any time by pressing the 'Change Search' button below. "Beautiful and spacious describes this expanded 2 bedroom & 2 & a half bath home. Recently redecorated and upgraded. Newer paint inside and out and newer floor coverings. Nice sized den is next to the front door. Expanded great room with vaulted ceilings welcomes guests. Kitchen opens to great room and offers newer kitchen counters and appliances. Coffered ceiling over kitchen dining area. Expanded laundry/craft room is next to the kitchen with handy half bath. 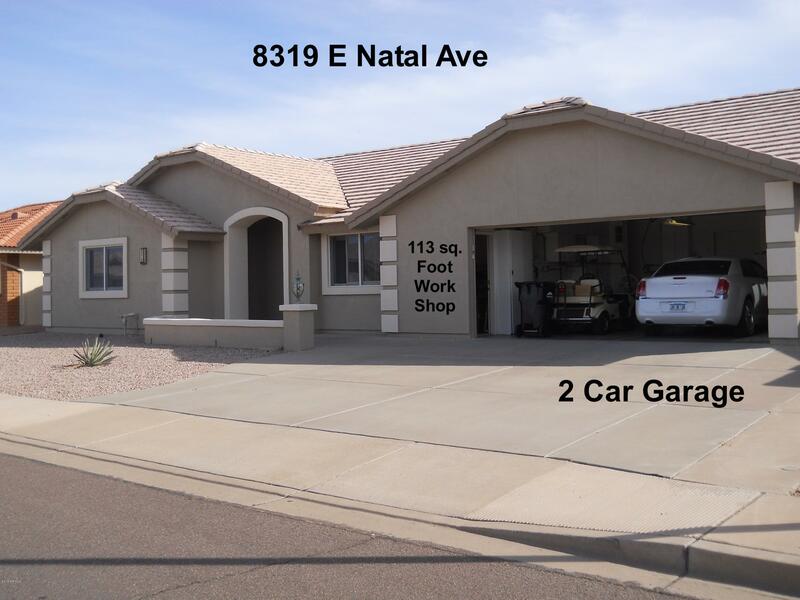 Double car garage offers lots of"
"Nestled in the adult community of Sunland Village East is a beautiful corner lot home. Welcoming you to a bright and open great room, vaulted ceilings, new flooring, and a formal dining area. Off the kitchen is a cozy family room great for entertaining. Oak cabinetry, granite countertops, white appliances, and an eat-in kitchen. The laundry room has greatt storage and doubles as the pantry. The spacious master suite includes room for a sitting area, and full ensuite with 2 walk in closets! E"